The main purpose of getting teeth whitened by a dental health professional is to get dramatic results in as little time as possible. Interested in getting that brighter and whiter smile you’ve always wanted? Read further below to understand more about how professional teeth whitening work! Generally, there are two types of professional teeth whitening services offered. Professional bleaching and laser whitening – This is also known as chairside bleaching. This in-office procedure is done by applying hydrogen peroxide or other similarly strong active agents to the teeth to help remove both deep and surface stains. Although more expensive, you can opt for laser whitening, which involves the use of similar active agents only with the addition of a strong laser to help speed up the bleaching process. 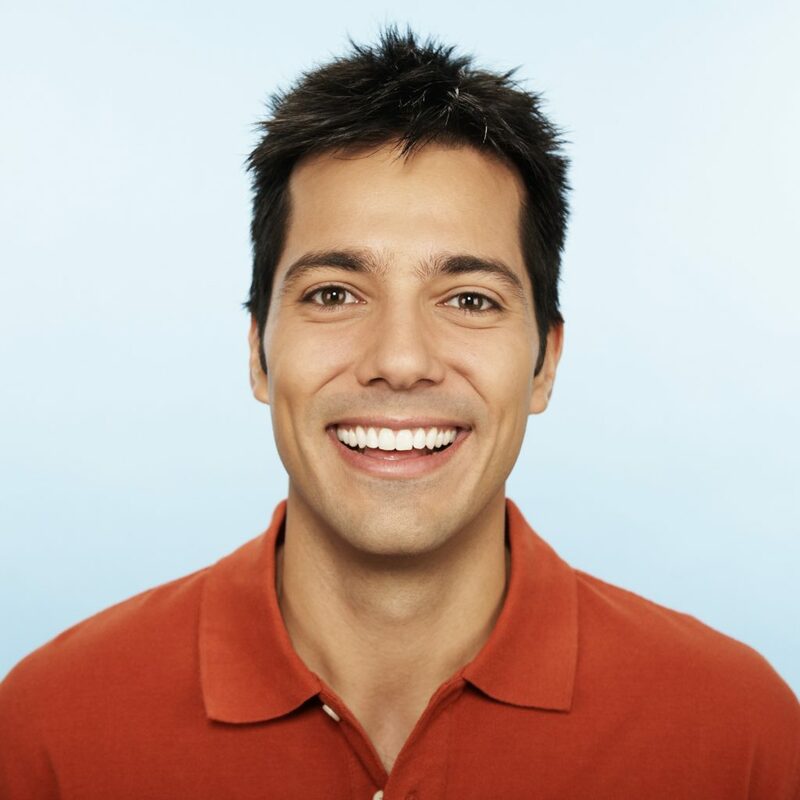 Whitening trays – Unlike chairside bleaching, the use of whitening trays is mostly an in-home procedure. The dentist simply creates a custom mouthpiece. This is then worn for several hours every day or even overnight for as much as two weeks, depending on the desired results. In most cases, the said mouthpieces can be used again should a patient notice new staining after the initial bleaching period. Both procedures give dramatic results, are pain-free and low risk, which means that they’re both suitable for a wide range of patients. Although, if you are looking for something quick, then you’re better off going the in-office route. It’s also worth mentioning that while said professional teeth whitening services are suitable for a number of patients, patients with intrinsic discoloration, worn enamel, and/or tooth injury may not be eligible. Prior to the procedure, dentists will usually take an extensive oral health history first. In particular, they will check for previous and current cases of tooth sensitivity and discoloration. This is done to make sure that the treatment is kept safe and tailor-made to best fit a patient’s particular request. Still, there are potential side effects worth taking note of, including irritation, sensitive teeth, and sore throat during and after the treatment. Speaking of after the treatment, dental hygiene is a definite must. If you’ve been slacking previously, then you’ll want to change up your habits. For better results, it’s important that you brush, floss and rinse your teeth regularly, and as prescribed by the dentist. Do remember that professional teeth whitening procedures are not permanent solutions. This means that their effects can and will wear off. If not cared for properly, the teeth could tarnish and stain again in as little as a month. Of course, the opposite remains true as well. The teeth should look just as good as it would years later as it did after the treatment. That is, if they are taken care of properly. Doing drugs, smoking, and regular intake of coffee, red wine and other sugary drinks can and will affect how long the effects of the treatment last on your teeth. For more information on teeth whitening or to schedule an appointment call Dr. James Yankowskas at Tyngsboro Cosmetic Dentistry at 978-649-7773. Visit the website at tyngsborocosmeticdentist.com.